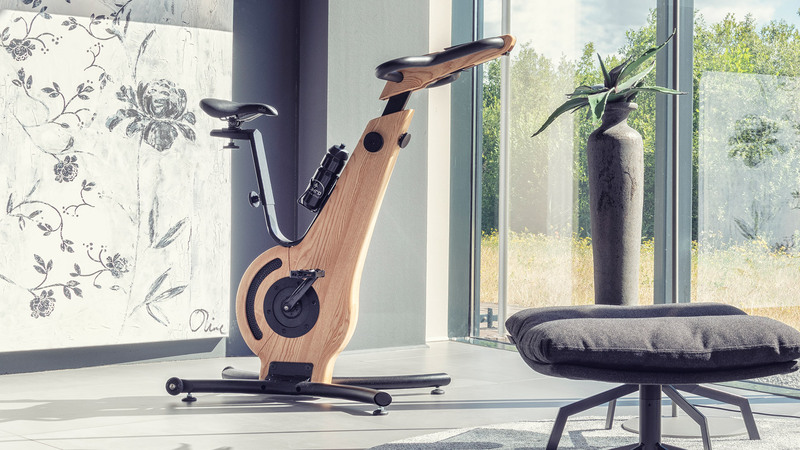 Introducing the NOHrD Bike – an indoor cycle with an innovative, aesthetic design adhering to our continuous high demands on functionality. 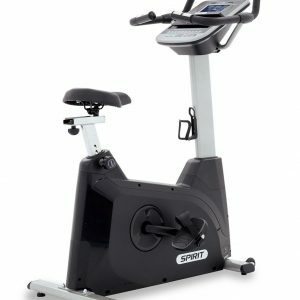 Using advanced planetary gearing with a solid wood and steel frame, this bike is extremely durable, perfectly suited for professional use in the fitness studio or home gym. Having pursued a minimalist, sleek design inherent to athletic cycling, the NOHrD Bike Walnut boasts an impressive, clear structure with a distinct flow. Cyclists will appreciate being able to train in both an upright or racing position, for which the handlebar provides various grip possibilities and can be adjusted for a range of cycling angles. 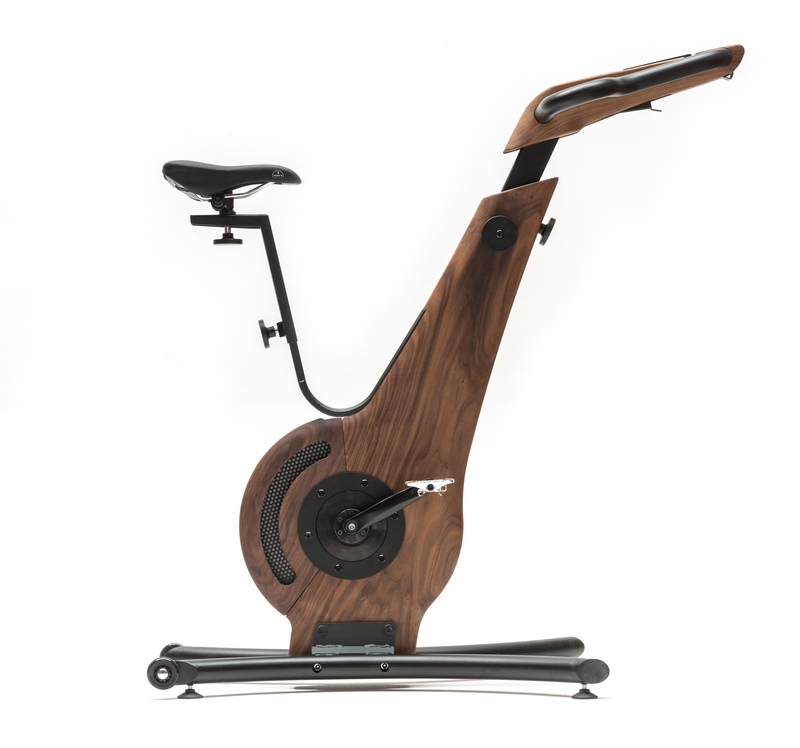 The NOHrD Bike Walnut is manufactured in the classic type of wood, using high-grade Walnut from sustainably managed forests for the bike frame. The metal parts can be selected in either powder-coated steel or electropolished stainless steel. The NOHrD Bike Walnut technical features include an innovative gear unit, as well as a smooth, wear-free break technology based on eddy current, guaranteeing extraordinary durability. Pedal stroke resistance is precise and infinitely variable by turning the setting disc. 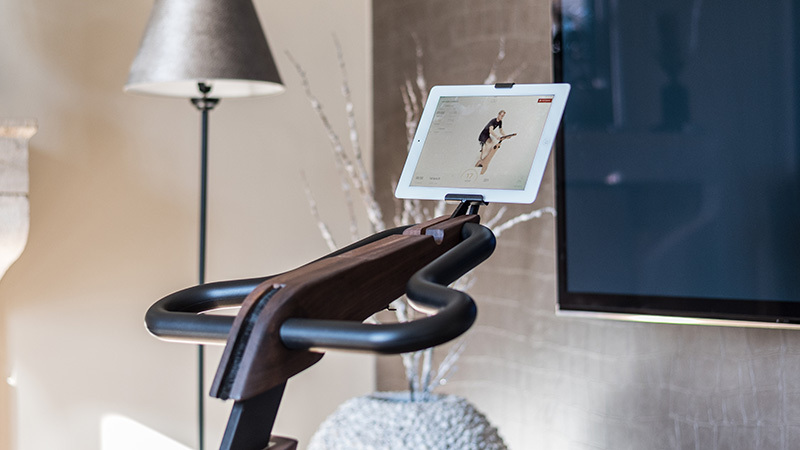 The NOHrD Bike is designed for maximal stability within minimal space: requiring a mere 0.44 sq meters, this piece of exercise equipment seamlessly fits into any interior environment. 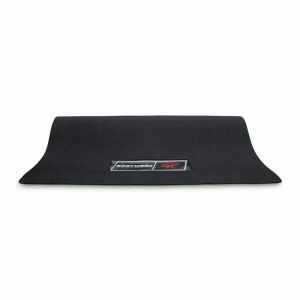 The foot sections are equipped with rubberized rollers for easy raising and positioning. The handlebar provides sufficient grip possibilities and a comfortable, safe support during exercise. The NOHrD Bike App is free of charge and both Android and IOS compatible – keep an eye on your fitness! Exercise at your desk? 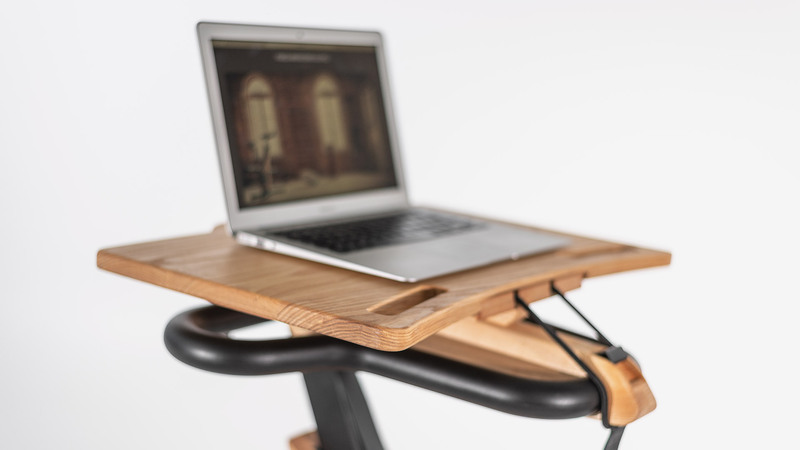 Not a problem – the NOHrD Bike laptop tray accessory converts your bike into a veritable work station! NOHrD’s specially developed app records your cycle workout data and transmits to your tablet via Bluetooth, enabling the user to precisely track and analyze performance. Simply click your device into the practical tablet holder for safe and sturdy viewing during training to view your data at a glance. Not using a tablet? Not a problem – simply click the tablet holder down into its closed position. 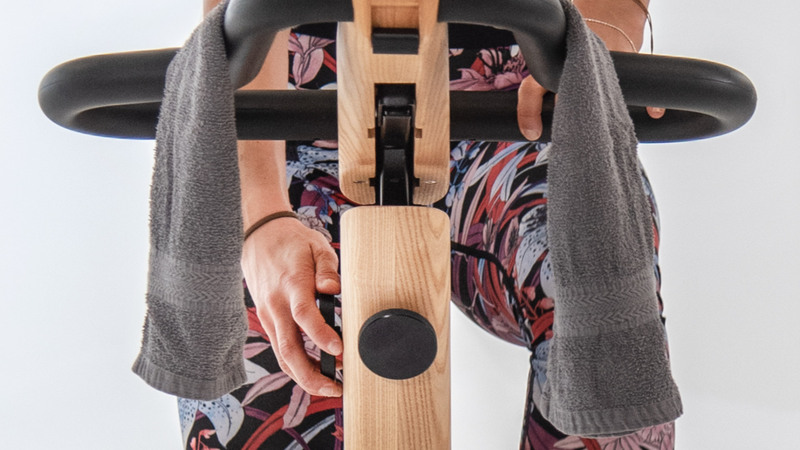 When using the NOHrD Bike for easy cycling, take advantage of its exceptional work surface feature, allowing you to easily flip down the handlebar for fastening of the optional laptop tray. 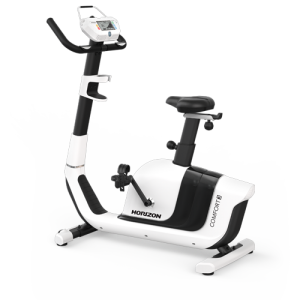 Indoor cycles are justifiably highly popular pieces of fitness equipment, as a workout will mirror classic outdoor cycling in function. Indoor cycling is user-, as well as beginner- friendly, can be performed from the comfort of a sitting position and is easy on the joints. 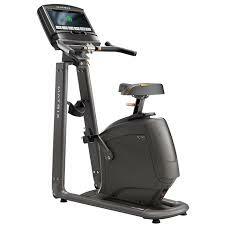 With the NOHrD Bike you will be selecting a high-end indoor cycle for your home fitness routine. Plan your cycle workout according to your immediate time frame and demands on challenge – with or without our app feature.